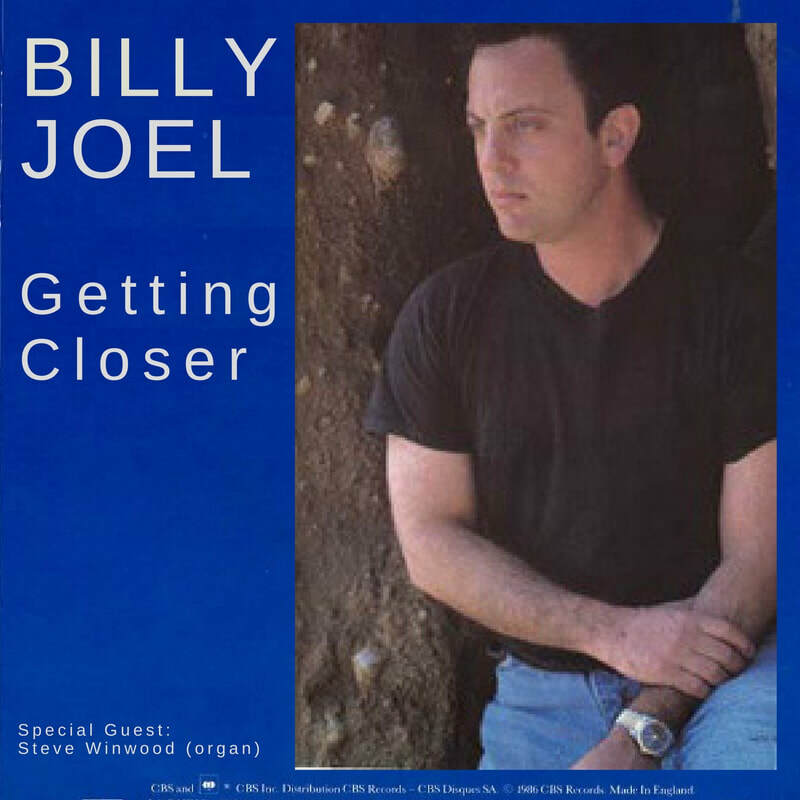 Fan video for "Getting Closer" featuring clips from the "Building the Bridge" documentary, with Steve Winwood joining Billy Joel and the band in the studio. Video by Tony Walker (well done). ﻿ The closing song of The Bridge is "Getting Closer" which features another one of Billy's idols, Steve Winwood, playing organ. Not coincidentally, it is reminiscent of an old Traffic song. An excellent review of the song by "Qotita del Sol," as posted in the Billy Joel:Completely Retold Facebook group, can be found here (you may need to be a group member to view it). Billy says this about Winwood: "Like Keith Emerson with the Nice and Felix Cavaliere with The Rascals, Steve's style has been an immense influence on any kid who ever sat down at a keyboard. But especially Steve - who was as good at piano as he was at organ, and always featured both instruments on record. For my generation, it was considered sorta wimpy to have taken keyboard lessons until the Spencer Davis Group caught fire, and Traffic just confirmed the idea of the guy at the keys being a leader." 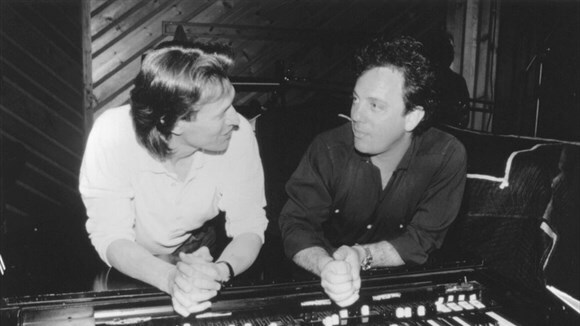 Steve Winwood and Billy Joel (1986). Photo by Larry Busacca. CBS Records publicity photo. The above quote is from a 1988 article in Musician magazine which also recounts the funny story about the first time Billy met Winwood in 1967 when Billy was a fan hoping to meet his idol. Scroll down about 2/3 in the article. Billy is getting closer to finding out the truth behind shady business and accounting practices, as well as getting closer to finding happiness. Billy on "Getting Closer" from SiriusXM. Billy on Steve Winwood, from SiriusXM. Have been falling into place"
This is a simple video I made of Billy Joel through the years, up until 1986 when The Bridge was released, set to "Getting Closer." Billy discusses "Getting Closer" and jams with Steve Winwood, from the 1986 documentary "Building The Bridge." Alternate version of "Getting Closer" that was on the My Lives collection, with fan video.